Hasan pictured with a scanning tunneling spectromicroscope used to find the Weyl fermion. Danielle Alio/Princeton University. Physics may have just taken a new leap forward, as three independent groups of physicists have found strong evidence for massless particles called “Weyl fermions,” which exist as quasiparticles – collective excitations of electrons. Ultimately, this discovery is over 80 years in the making, dating back to Paul Dirac. In 1928, Dirac came up with an equation that described the spin of fermions (fermions are the building blocks that make up all matter). Within his equation, he discovered that, in relation to particles that have charge and mass, there should be a another particle and antiparticle—what we know as the electron and (its antiparticle) the positron. Yet, there are more than one ways to skin a cat. Other solutions to this equation hinted at more exotic kinds of particles. Enter Hermann Weyl, a German mathematician who, in 1929, come up with a solution that involved massless particles. These became known as “Weyl fermions.” And, for a number of years, physicists believed that neutrinos (subatomic particles that are produced by the decay of radioactive elements) were actually Weyl particles. Yet, further studies, which were published in 1998, indicated that neutrinos do, in fact, have mass, which means that they cannot be the aforementioned Weyl particles. 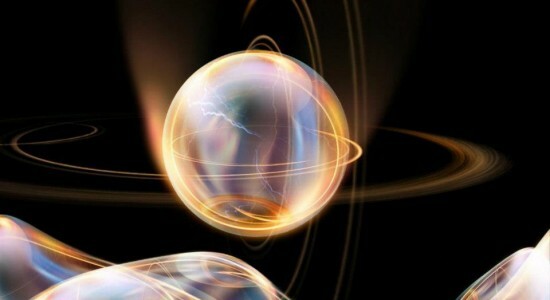 But now, we have evidence that Weyl fermions actually exist. 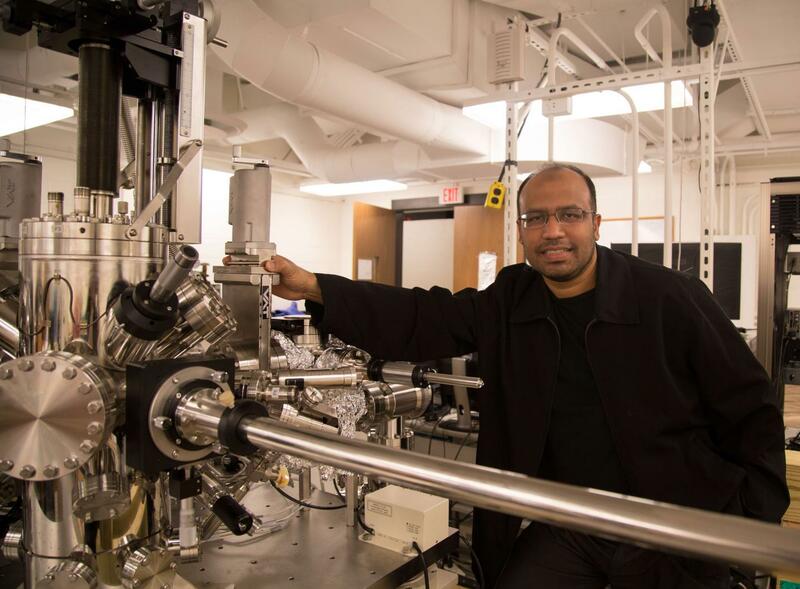 The research comes thanks to Zahid Hasan over at Princeton University, who uncovered these particles in the semimetal tanatalum arsenide (which is referred to as TaAs). Hasan and his team suggested that TaAs should contain Weyl fermions and (here is the important bit) it should have what is known as a “Fermi arc.” And in 2014, the team found evidence of such an arc. But that’s not all, another team, led by Hongming Weng at the Chinese Academy of Sciences, found similar evidence in an independent study that used the same methods. And Marin Soljačić and colleagues (hailing from MIT and the Univeristy of China) have seen evidence of Weyl fermions in a different material, specifically, a “double-gyroid” photonic crystal. In this latter case, the team fired microwaves at the crystal and measured microwave transmission through it, varying the frequency of the microwaves throughout the experiment. Through this process, the team could map the structure of the crystal, allowing them to determine which microwave frequencies can travel through the crystal and which cannot. In the end, this revealed the presence of “Weyl points” in the structure, which is strong evidence for Weyl fermion states existing within the photonic crystal. Ultimately, it is believed Weyl fermions could be very useful, in that, because they are massless, they can conduct electric charge much faster than normal electrons. Admittedly, this same feature is exhibited by electrons in graphene. Yet, graphene is a 2D material, Weyl fermions are thought to exist in more practical 3D materials.